I really feel bad for the kid who came out to put on my spare tire. I hope he doesn’t get fired. Here are the two estimates. Remember, these are only preliminary estimates. If, when they get everything taken apart, it could be more. I’m actually pretty surprised at how close they came out. 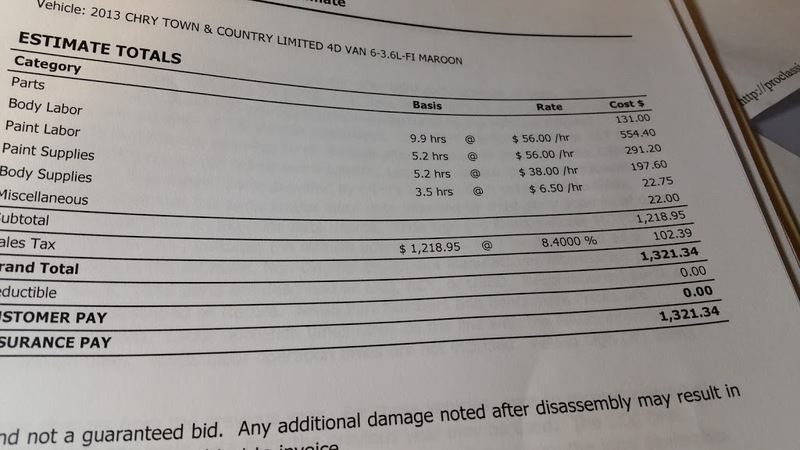 Sure, the dealer’s labor charges are higher, but both companies said the same things to repair my car. 3-5 days to fix. Yup. Rental car for shua. Good guessing, everyone! Mahalo for playing! This entry was posted in 365 Days, Da Kine: Sometimes Full-on Pidgin and tagged car, estimate, repair. Bookmark the permalink. I know, yeah? I had no idea it’d be so high. At least I don’t have to pay for it. Aue. I’m not sure I feel sorry for the kid from AAA. He didn’t seem willing to take responsibility for his mistake. Yes, everyone makes them, but you gotta own up to them. Hope your kawila come back better than ever. Well, he did tell me he was sorry when we called him back for the receipt. 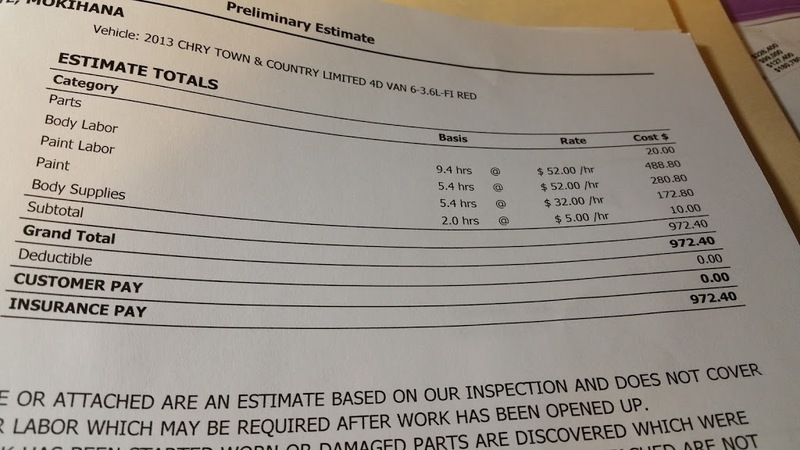 Bottom line, the towing company shouldn’t have sent out an inexperienced guy w/o supervision. And coming out without the right tools wasn’t good, either.